Emmy Mom--One Day at a Time: Best of the Blogosphere: Week 16 AND $500 Nordstrom Giveaway! Best of the Blogosphere: Week 16 AND $500 Nordstrom Giveaway! Welcome back. It's week 16 and we're looking for the best posts on the internet and we don't care what genre they are. Not a craft blogger or foodie? Not a problem. We welcome all posts. The post I was going to pick for my favorite of the week, The Art of Being Busy, actually was one of the top clicked posts, so as I was looking through the rest of the links, trying to get caught up, one really stuck out to me and hit home with me, The Journey to Catch My Arrhythmia from Don't Dare Blink. Some of you may not know that I had open heart surgery when I was five-years-old. As I read her post, and the new problems she was struggling with, I wished I could just reach through my computer and give Daffny a hug! Something I have always loved about blogging is the community, friendships and support. 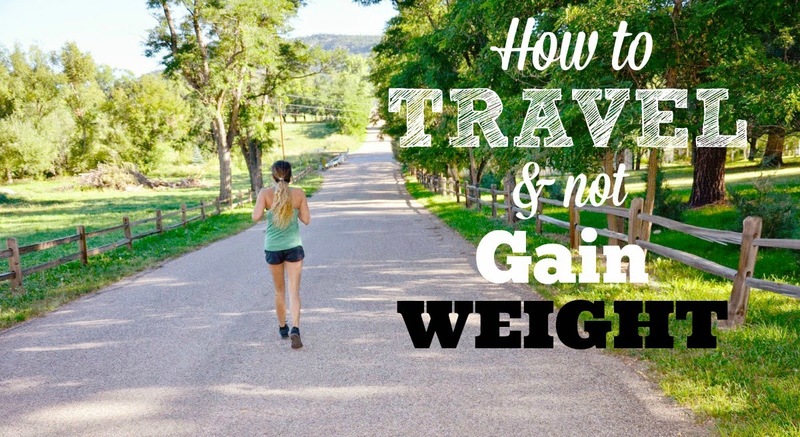 So please head over to her blog and show her some love! As for your favorites? Here they are- the most viewed posts from last week. Enjoy! 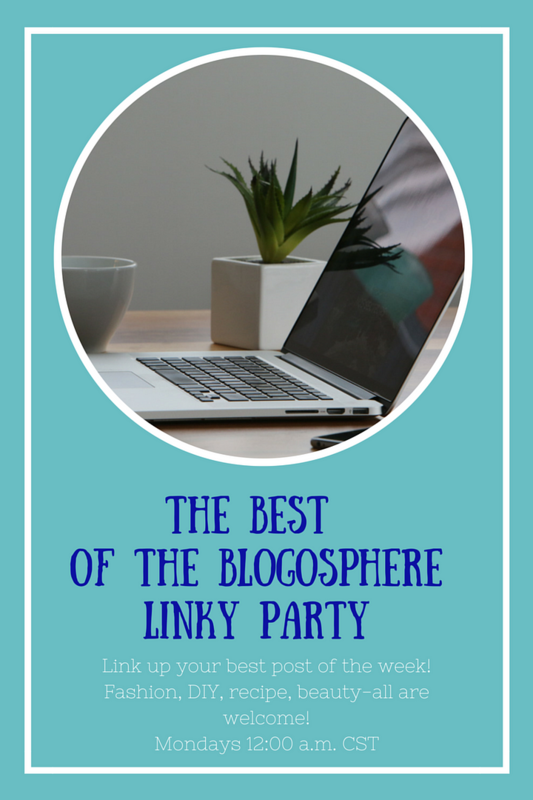 We had some amazing posts link up last week. Now onto this one. Meet your hosts! Now for the giveaway! 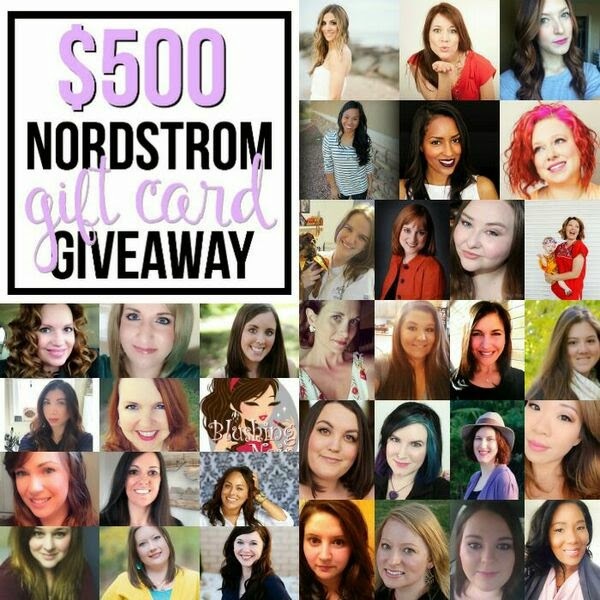 I am teaming up with a bunch of other awesome bloggers to give away a $500 Nordstrom Gift Card! I love Nordstom Rack, one of my favorite places to shop. Happy Monday! Thank you for hosting the Best of the Blogosphere :-) Today I'm sharing my experience at a London Madeleine Masterclass learning to make a show-stopping summer dessert. 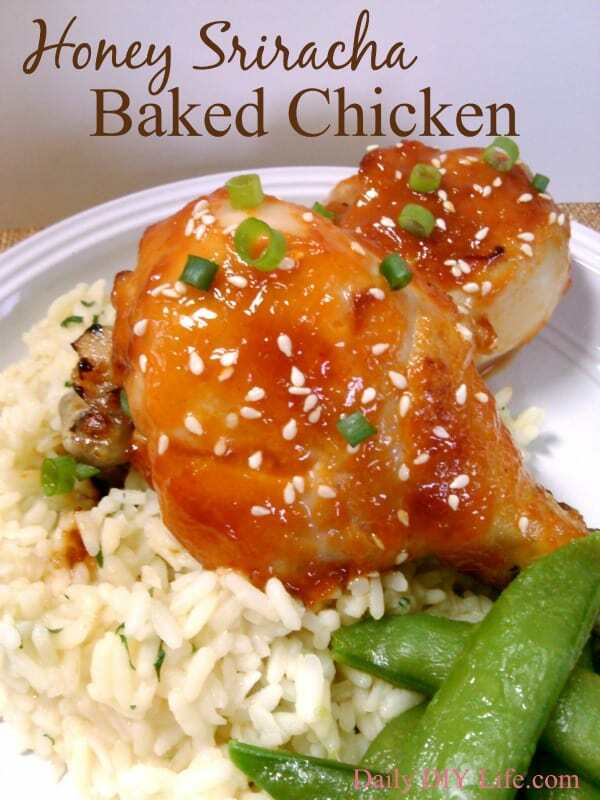 (the recipe is in the post too!). I hope you enjoy! Have a lovely week. Thank you for featuring my story! The more I hear from everyone, the more comforted I feel. I am not nervous at all looking forward to my next appointment! Oh yeah!! That makes so truly happy to hear! !